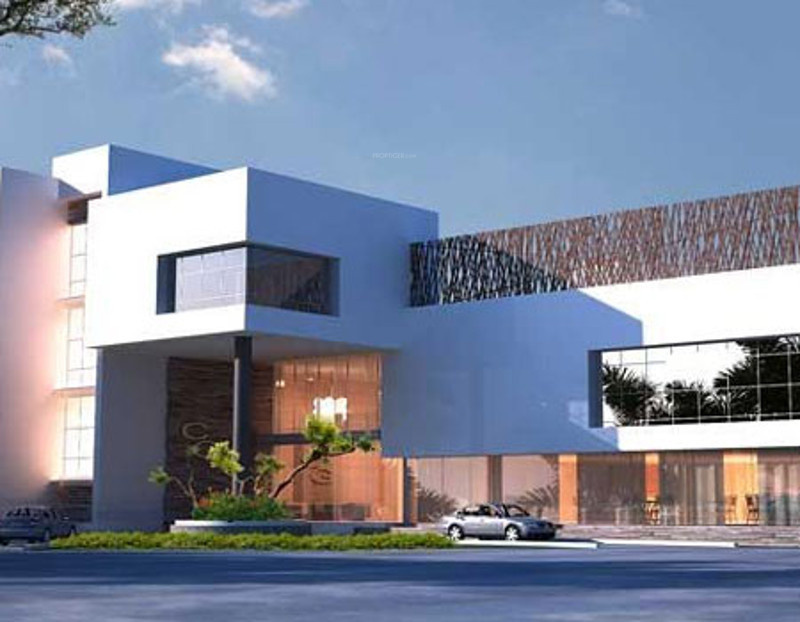 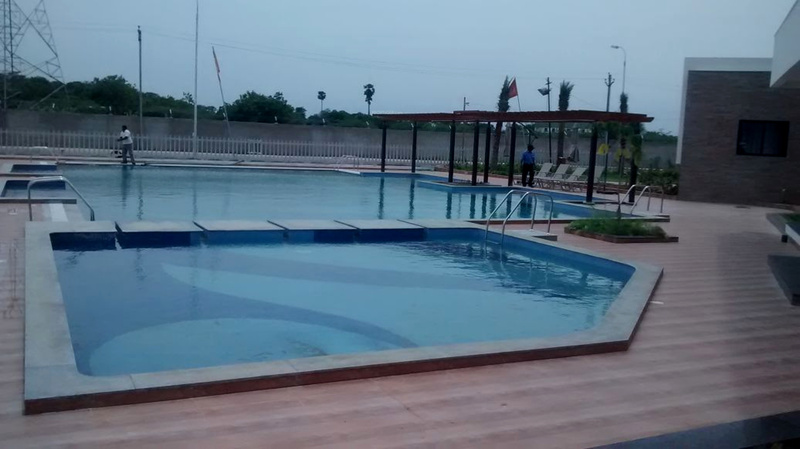 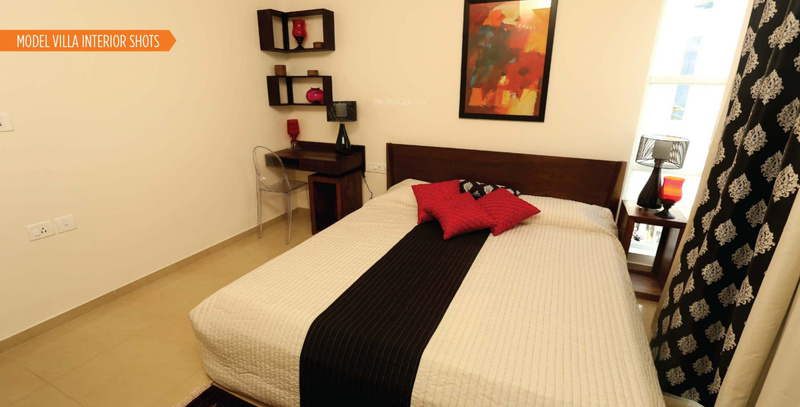 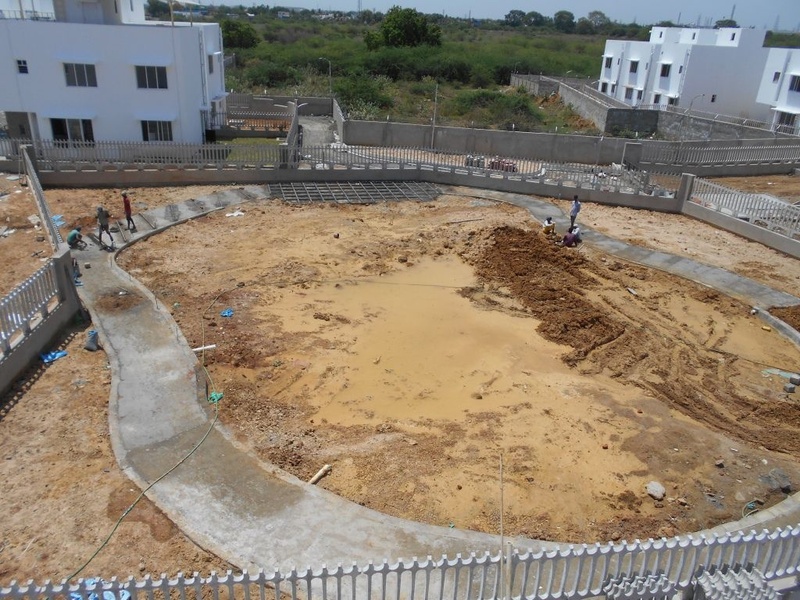 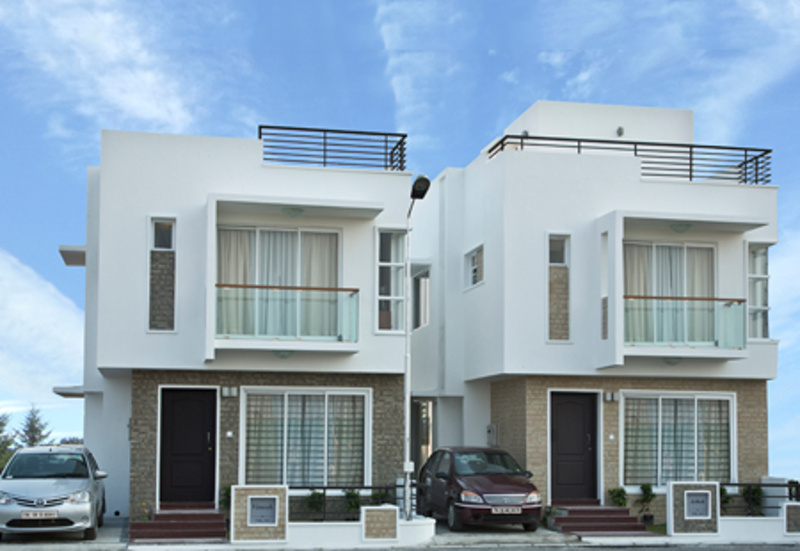 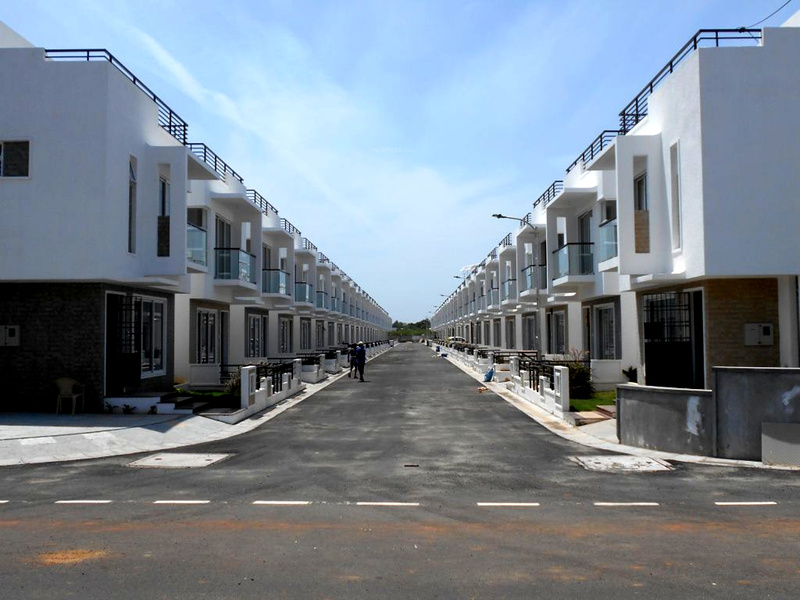 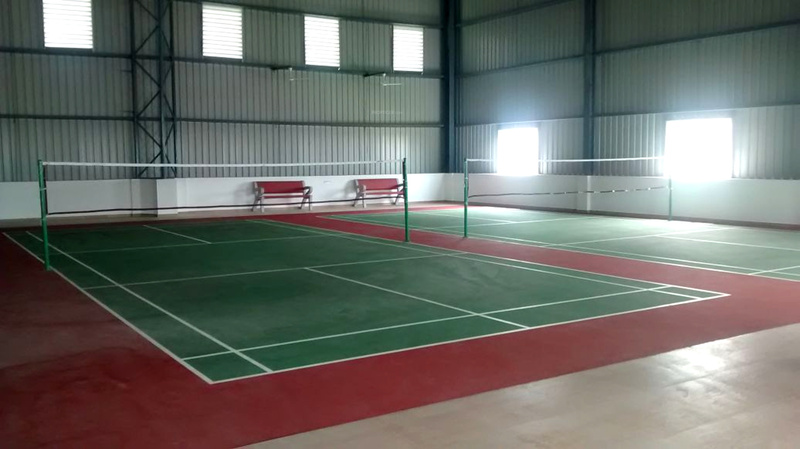 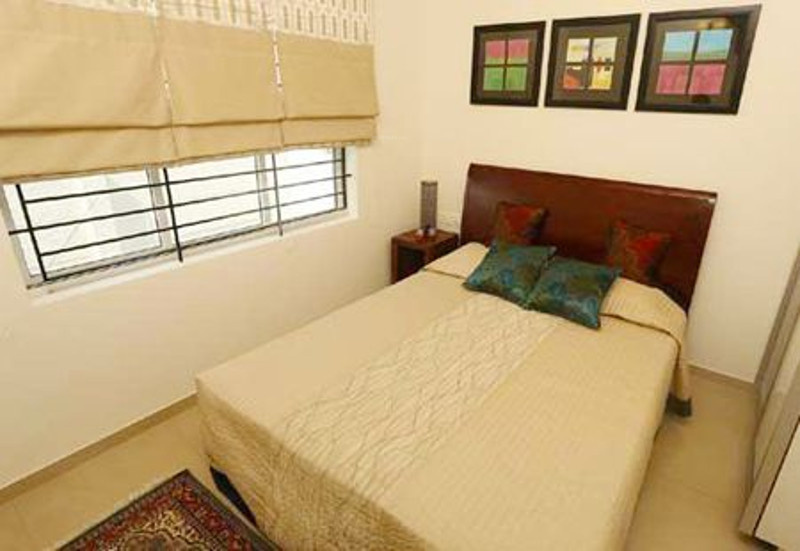 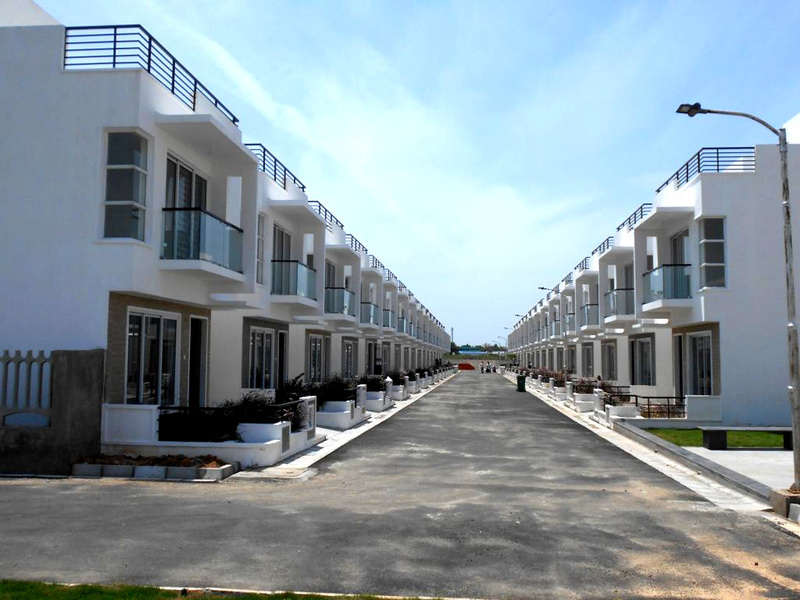 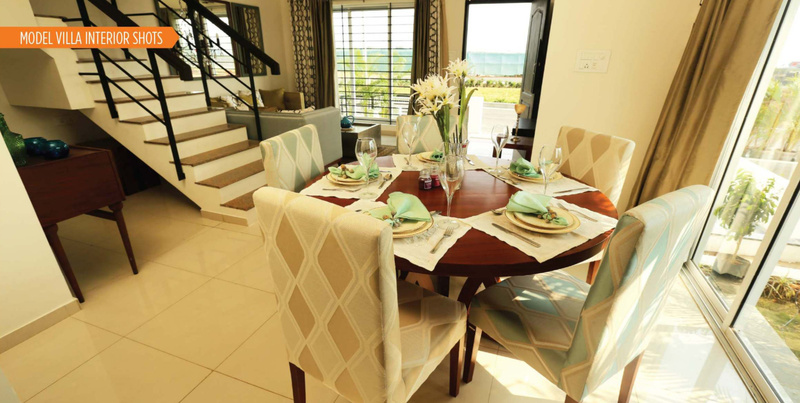 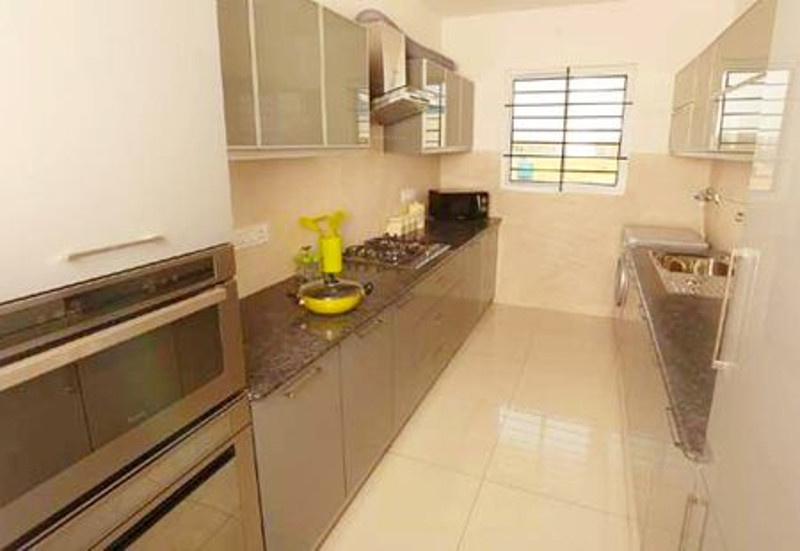 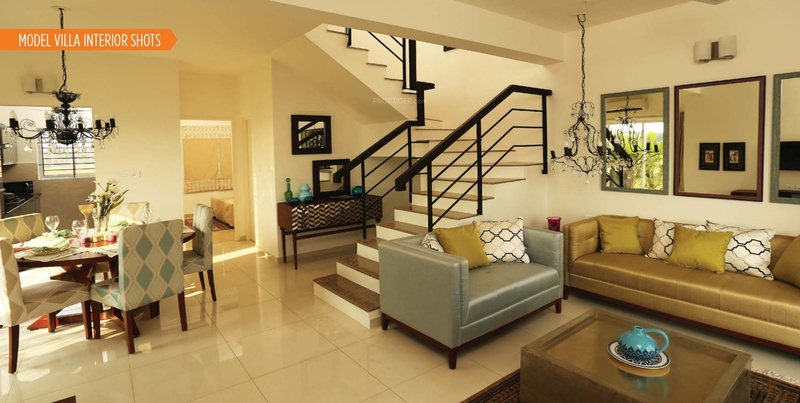 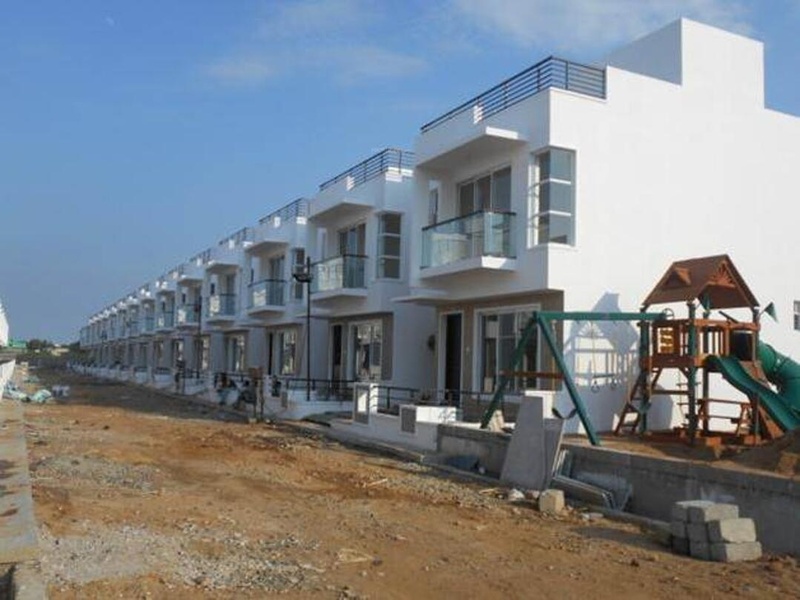 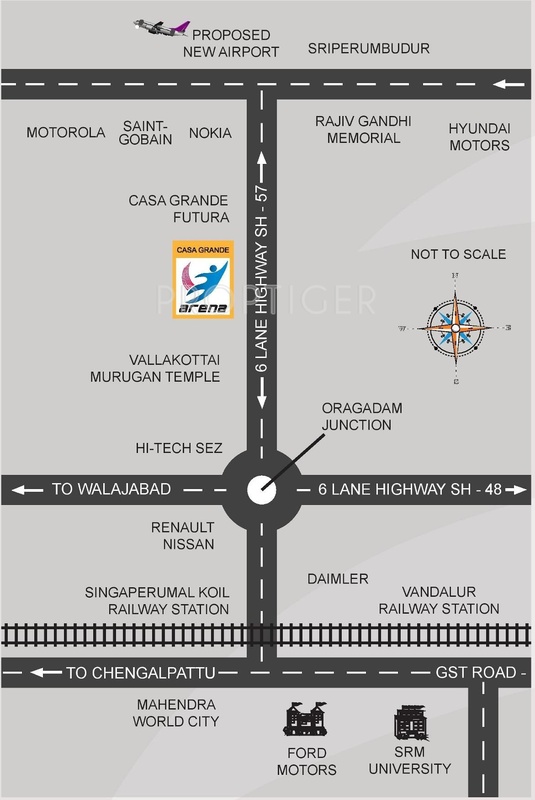 Arena is a premium housing project launched by Casa Grande in Oragadam, Chennai. 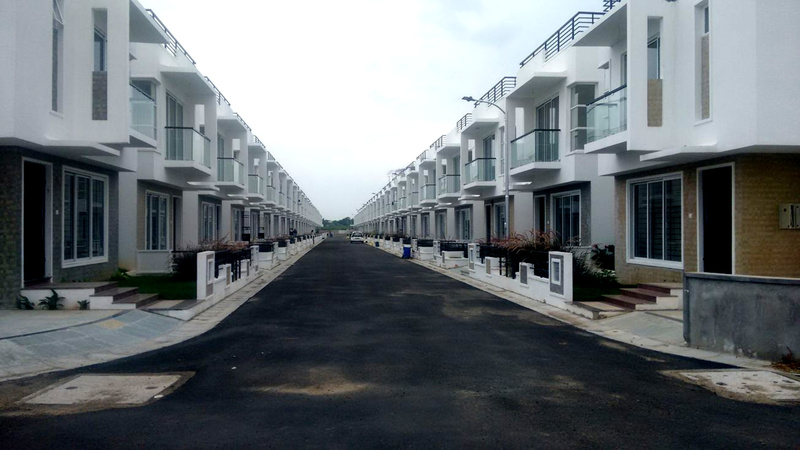 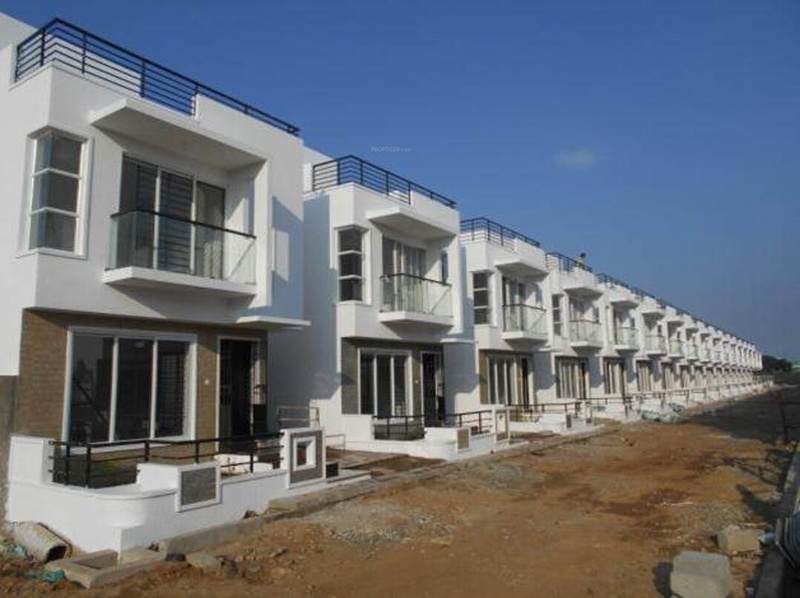 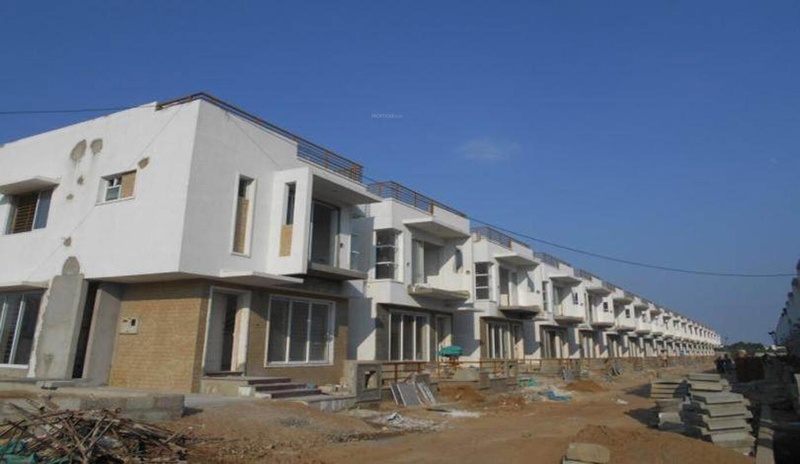 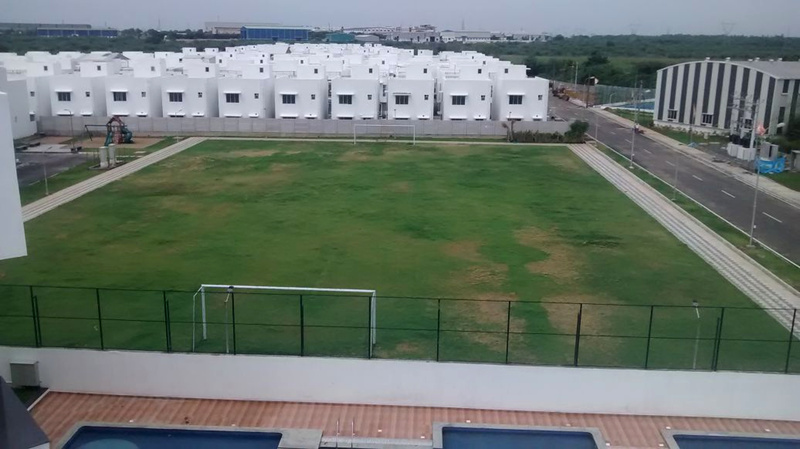 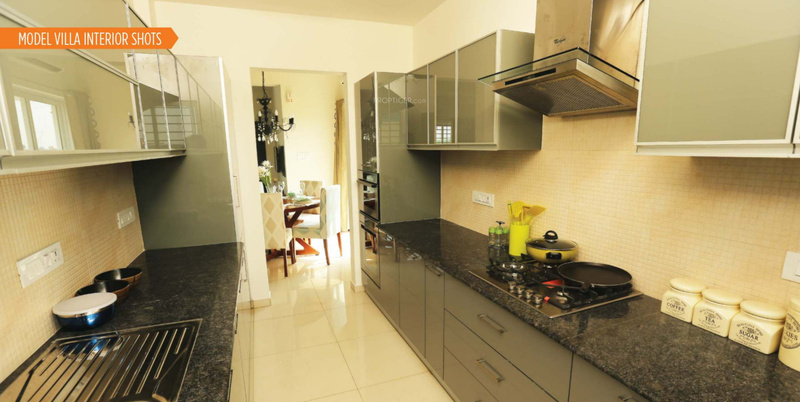 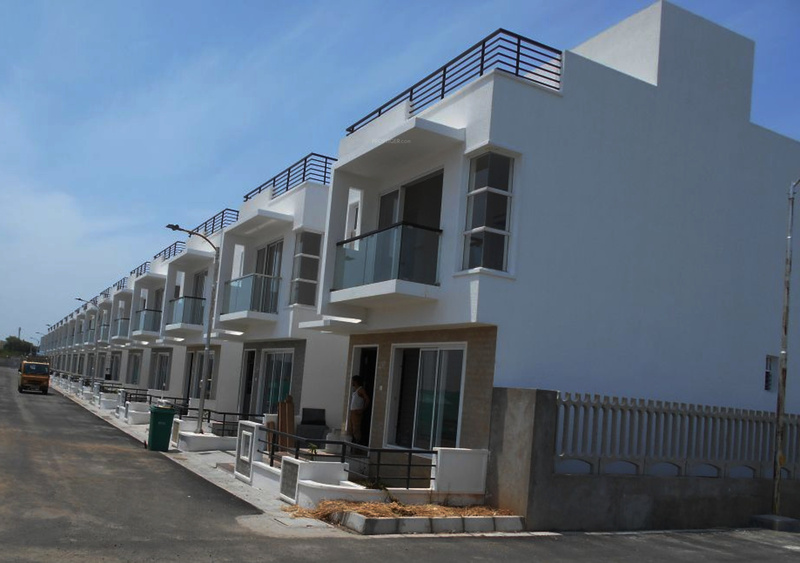 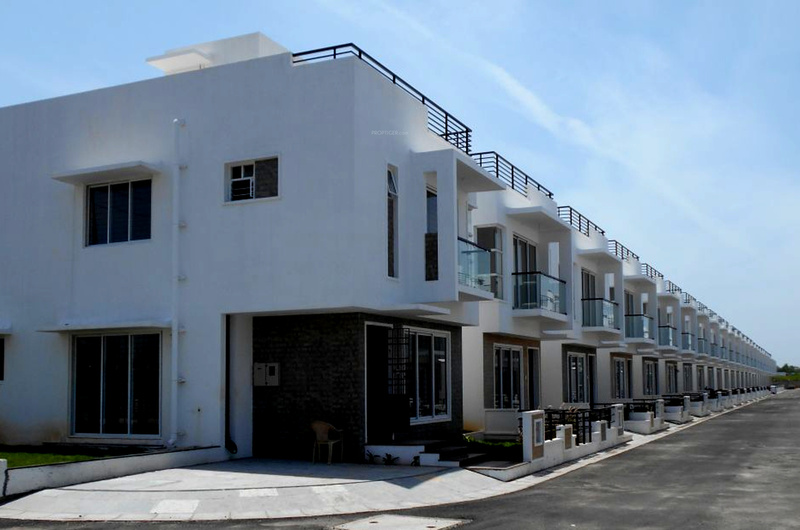 These 3 BHK Villa in GST are available from 1197 sqft to 2826 sqft. 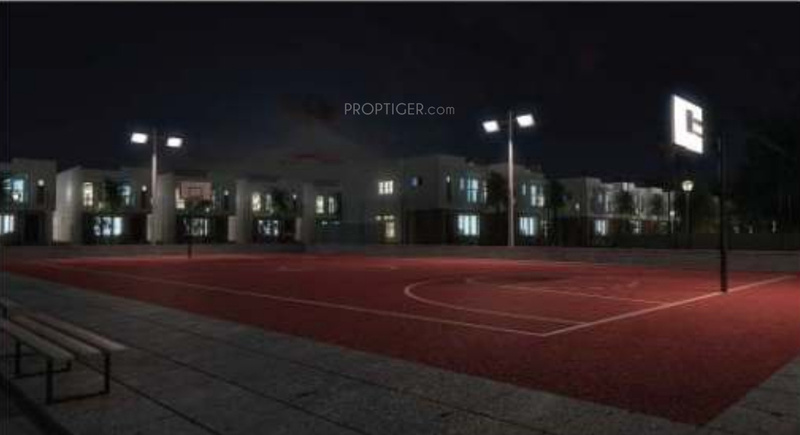 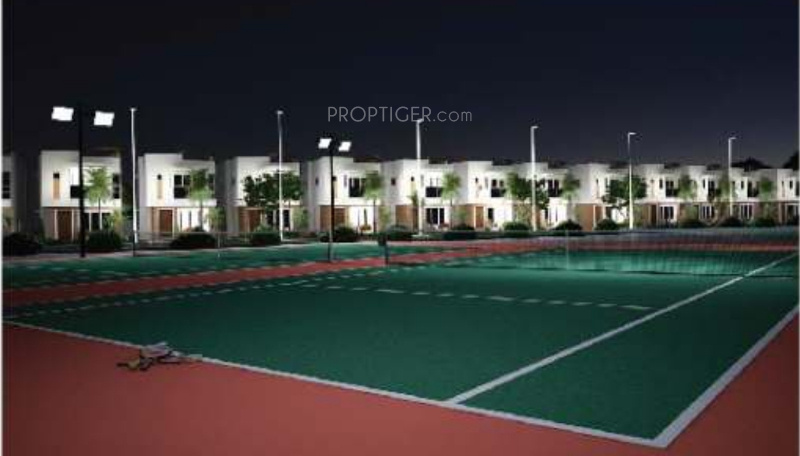 Among the many luxurious amenities that the project hosts are Table Tennis, Senior Citizens Park, Rain Water Harvesting, Children's play area, Power Backup, Rock Climbing etc. 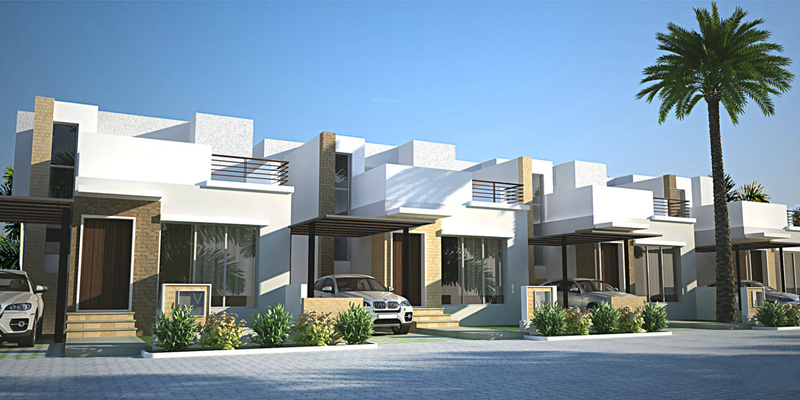 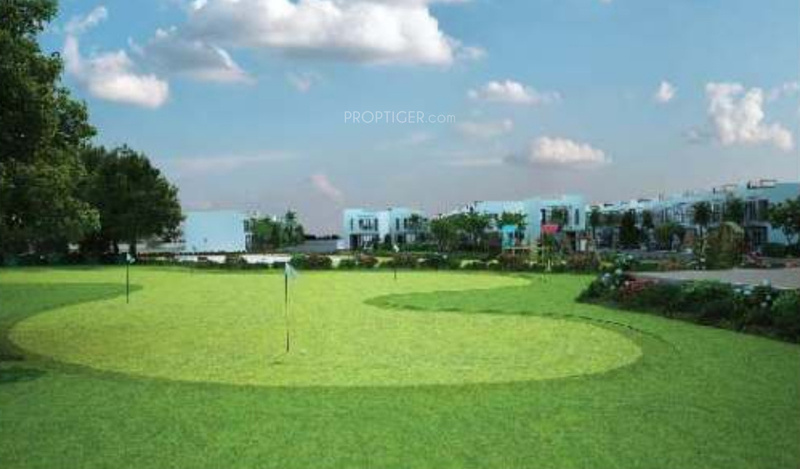 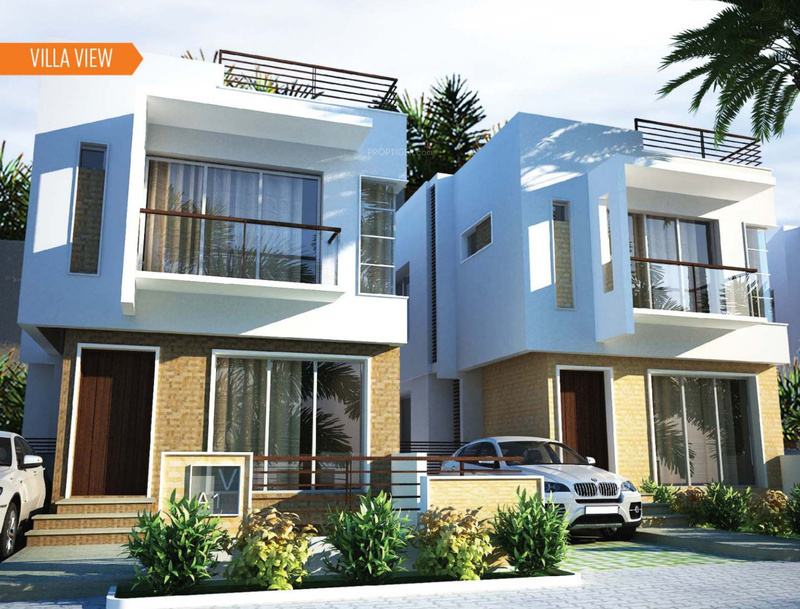 Starting at @Rs 3,755 per sqft, Villa are available at attractive price points. 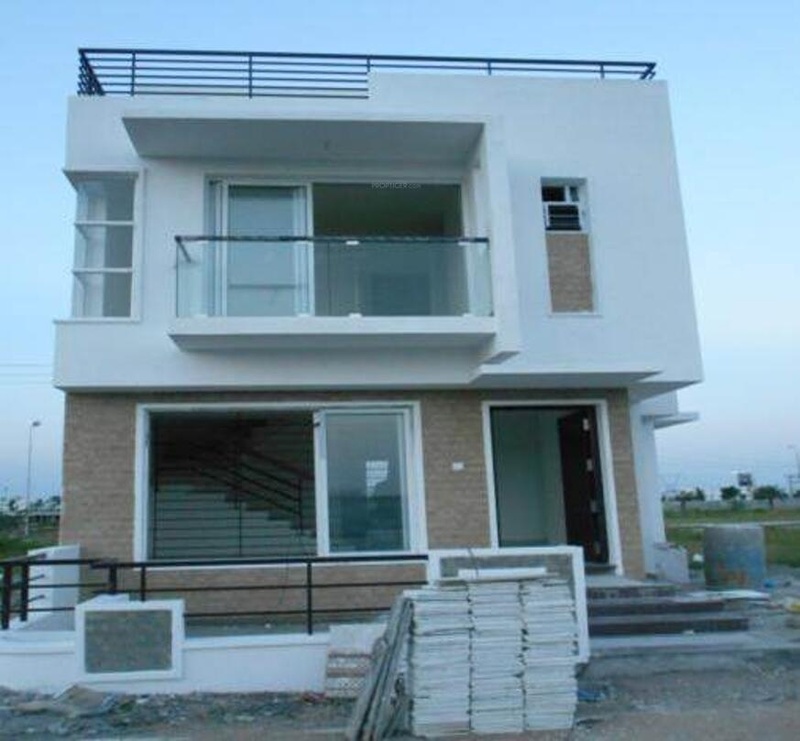 The Villa will be available for sale from Rs 47.02 lacs to Rs 1.21 crore.